Mark E. Rose, Chair and CEO of Avison Young, the world”s fastest-growing, private and Principal-led, global commercial real estate services firm, announced today that it has acquired market-leading U.K. firm Wilkinson Williams LLP and opened a new office in London”s West End. Since its inception in 1991, Wilkinson Williams has been the leading advisory specialist firm acting in the U.K.”s out-of-town retail market. Wilkinson Williams represents many leading landlords and tenants across the U.K., providing expert advice on all aspects of their respective retail warehousing and food-store property needs. The business has focused solely on the out-of-town retail sector within the U.K. and prides itself on its deep market knowledge, which is underpinned by a genuinely integrated approach involving investment, agency and lease advisory services. For the past eight years, Wilkinson Williams was named the No. 1 retail warehouse property leasing agent in research firm Trevor Wood Associates” Definitive Guide to Retail and Leisure Parks publication. Wilkinson Williams is currently instructed on more than 21.5 million square feet (msf) (or 2 million square metres) of accommodation. In 2017, the firm advised clients on investment transactions with a combined value of approximately £580 million. Effective immediately, Wilkinson Williams is rebranded as Avison Young and 16 members join from Wilkinson Williams. Miles Marten,Paul Wilkinson, James Potter, Grant Imlah, Mark Phelps, David Marsden, Paul Simpson and Peter Phillips become Principals of Avison Young. Marten and Wilkinson will focus on investment advice; Potter, Imlah, Phelps and Marsden will focus on agency leasing; and Simpson and Phillips will concentrate on lease advisory services. Also joining Avison Young from Wilkinson Williams are: Ellie Kirkby and Andrew Cherry as Directors; George Stratton and Jack Lloyd as Associates; and Jo Monaghan, Adele Colley, Donna Roberts and Jon Gilmore as office administrators. Jason Sibthorpe, Avison Young Principal and Managing Director of the firm”s U.K. region, will co-ordinate the new London West End office”s day-to-day operations in conjunction with the firm”s U.K. growth strategy. Effective immediately, Avison Young”s newest London West End office is located at Heathcoat House, Savile Row, London, W1 in the Mayfair area. The new office represents Avison Young”s second office in London”s West End, fifth office in the U.K., 11th office in Europe, and an additional step in the firm”s ongoing aggressive growth and expansion strategy. Over the past nine and a half years, Avison Young has grown from 11 to 84 offices in 75 markets, and from 300 to more than 2,600 real estate professionals in Canada, the U.S., Mexico and Europe. Avison Young entered the U.K. market in April 2014 when it acquired London-based commercial real estate services firm Haywards LLP and opened offices in London”s West End and Thames Valley. The firm widened its U.K. footprint in January 2016 by expanding to the Midlands with the opening of an office in Coventry through the acquisition of North Rae Sanders. In August 2017, Avison Young acquired WHR Property Consultants LLP and opened an office in Manchester. The U.K. has a well-developed out-of-town retail market, currently providing a total of approximately 185 msf of accommodation within a range of single-unit, cluster and large retail/shopping park destinations. In a rapidly evolving retail world, the U.K. has one of the most developed markets, with the sector showing that its attributes of convenience and accessibility are proving attractive to consumers and are allowing retailers to fulfill their omnichannel objectives. The sector also represents an important subsector within the U.K. market, accounting for an average of approximately £3 billion per annum of capital-investment transactions over the last five years. Today”s announcement comes on the heels of Avison Young announcing on July 16, 2018 that Caisse de dépôt et placement du Québec (CDPQ), one of Canada”s leading institutional fund managers, has made a $250-million preferred equity investment to accelerate Avison Young”s strategic growth plan. Terms of the Wilkinson Williams transaction were not disclosed. 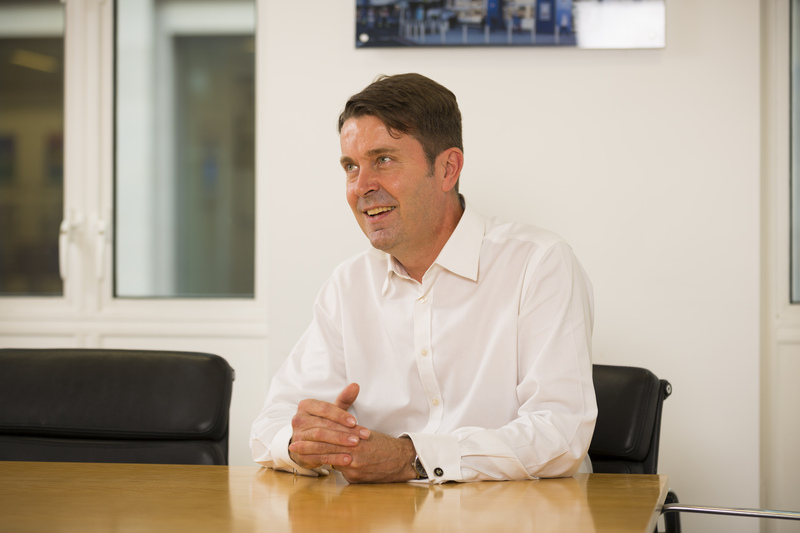 Miles Marten joined Wilkinson Williams in 1995 when the firm was in its early days of growth; he was previously an investment agent in the retail warehouse sector. During his career, he has specialized in providing investment advice in terms of strategies, acquisitions and disposals to a wide range of clients. In particular, he specializes in large strategic acquisitions and development opportunities throughout the U.K. Marten has been involved in some of the U.K.”s most significant retail property investment transactions, including advising on the acquisition of Fosse Park, Leicester for £345 million on behalf of a joint-venture between The Crown Estate and Gingko Tree Investment. He has close relationships with a number of large owners of retail parks in the U.K., including The Crown Estate, Aviva Investors, LaSalle Investment Management and LondonMetric plc. 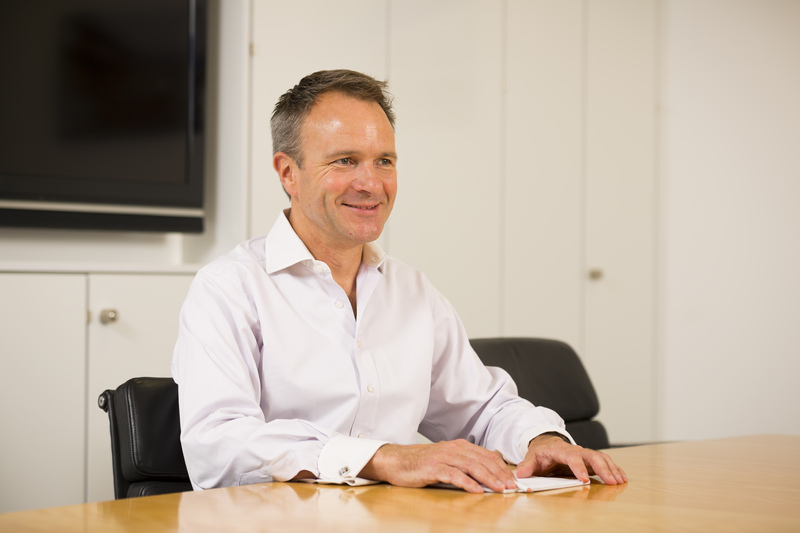 Marten was appointed Managing Partner of Wilkinson Williams in 2007 and has been instrumental in developing the business and employing a number of market-leading junior brokers. He holds a first-class Bachelor of Science degree in estate management from the London South Bank University and is a member of the Royal Institution of Chartered Surveyors (RICS). In the community, he serves as a governor of Brambletye Preparatory School in Sussex. Paul Wilkinson has more than 30 years of real estate experience, most recently as the chair of Wilkinson Williams, which he co-founded in 1991. Before co-founding Wilkinson Williams, he gained experience first as a principal at the Coal Pension Scheme and then as an investment agent at a national firm of surveyors. Wilkinson has developed a wide network of long-standing fund and property-company clients in the retail warehouse and food-store markets, including the likes of Legal & General, British Land, Aberdeen Standard Investments, Paloma Capital and Columbia Threadneedle. He remains one of the most active investment agents in the sector across a wide range of lot sizes. Wilkinson holds a Bachelor of Science degree in urban estate management from Liverpool John Moores University. He is a member of the RICS, the Investment Property Forum and the Property Week Investment Panel. James Potter has 25 years of commercial real estate industry experience, most recently as a partner with Wilkinson Williams. 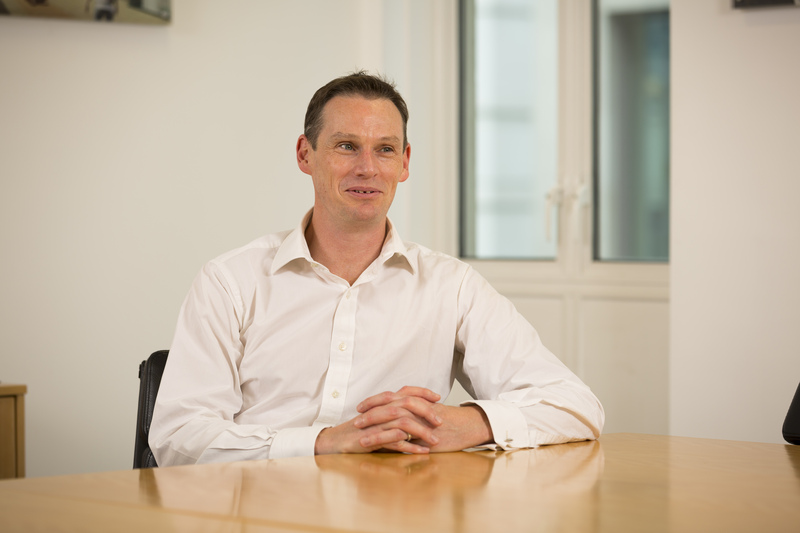 Prior to joining Wilkinson Williams in 1997, he was an associate with Cushman & Wakefield. During his career, he has become a leading agency advisor in the U.K.”s out-of-town retail market. He acts for the majority of landlords who own major out-of-town retail destinations in the U.K., including British Land, The Crown Estate, Hammerson, TH Real Estate, Landsec, LaSalle Investment Management, LondonMetric, Legal & General and USS. Potter”s expert knowledge and attention to detail make him one of the most sought-after retail agents in the U.K. He acts on behalf of some of the largest and most prestigious retail parks in the country, including Teesside Shopping Park, Stockton on Tees (British Land), Fosse Park, Leicester (The Crown Estate/Gingko Tree Investment), Gallagher Shopping Park, Wednesbury (Quadrant) and Lakeside Retail Park, Thurrock (Landsec). Potter also represents a number of national retailers, including Dixons Carphone and the JD Group. He holds a Bachelor of Science degree in urban land economics from Reading University and is a member of the RICS. Grant Imlah has 29 years of commercial property brokerage experience exclusively in the out-of-town market, most recently as a partner with Wilkinson Williams. Prior to joining Wilkinson Williams in 1994, he was with Cushman & Wakefield and then an associate at Knight Frank. He ranks as one of the most experienced brokers operating in the U.K. retail warehouse market and has represented many institutional clients and developers. Major landlords for whom Imlah has acted include The Crown Estate, Aviva Investors, Orchard Street and M&G. Imlah also has a long tradition of acting for a range of occupiers and currently is retained by such firms as Hobbycraft and Carpetright. He holds a Bachelor of Science degree in land management from Reading University and is a member of the RICS. Mark Phelps has more than 25 years of out-of-town retail property market experience, most recently as a partner with Wilkinson Williams, which he joined in 1999 from Jones Lang Wootton. 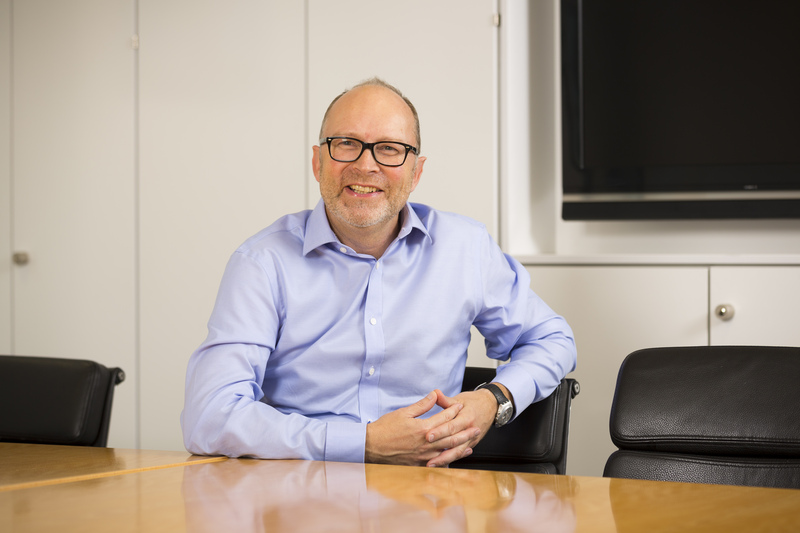 He has been a key member of the Wilkinson Williams” agency team in terms of growing both its landlord and retailer instructions. 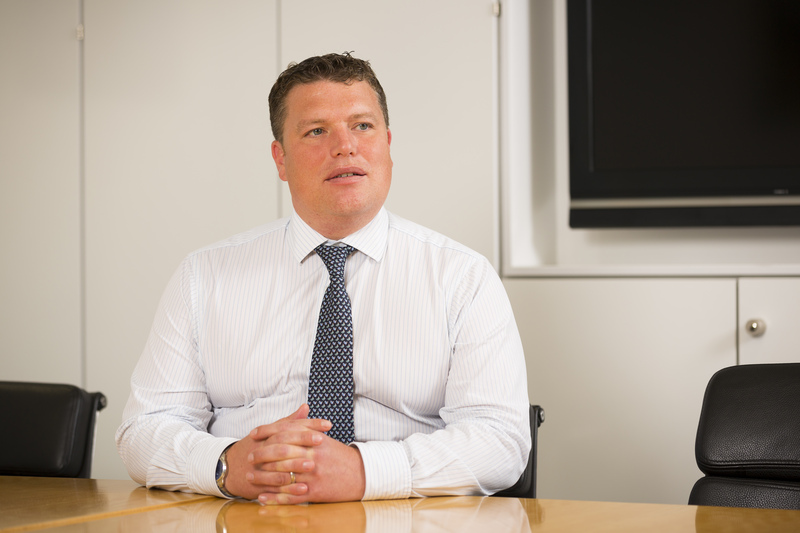 He has built strong relationships with such notable clients as Aberdeen Standard and Legal & General. 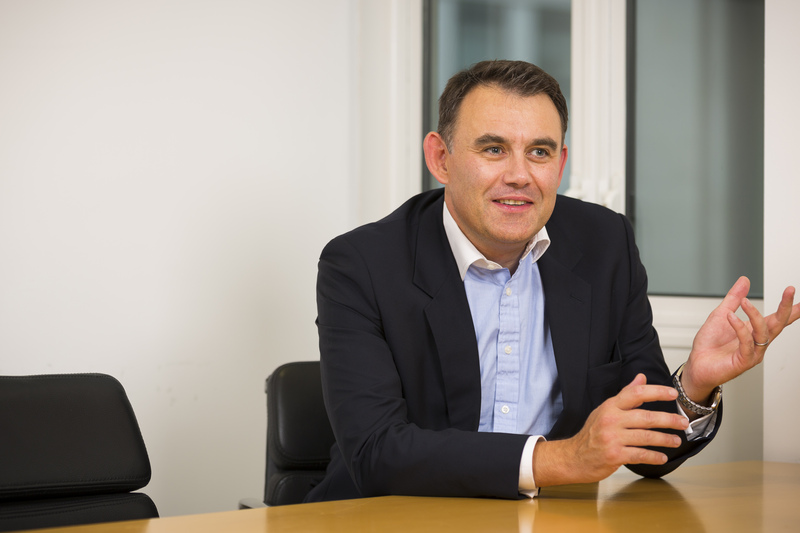 He also has close connections with retailers, having acted on acquisitions and dispositions for such firms as Carpetright, Hobbycraft and Dixons Carphone. He is a member of the RICS. David Marsden has more than 20 years of experience in the out-of-town property sector, most recently as a partner with Wilkinson Williams, which he joined in 2002. 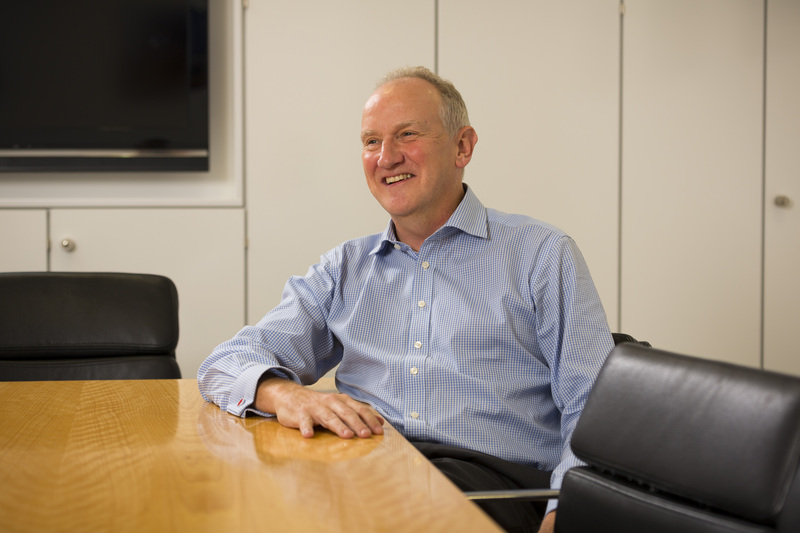 Prior to joining Wilkinson Williams, he spent four years as a surveyor at Dixons Stores Group. During his career, he has advised occupiers and landlords throughout the U.K. market, serving such major owners as Aviva Investors, Royal London and The Crown Estate. In addition, he has represented several retail clients over the years and currently advises Dreams. Marsden is active in the industry as an executive board member with Accessible Retail, the industry body representing the interests of retail warehouse owners and occupiers. He is also a RICS member. Paul Simpson has more than 30 years of experience in the U.K.”s out-of-town retail property market, most recently as a partner with Wilkinson Williams. Prior to joining Wilkinson Williams in 1996, he was a salaried partner of Cushman & Wakefield. He is now responsible for all aspects of lease advisory work, along with asset management and agency services for a wide range of landlord clients in the increasingly important area of lease renewals and rent reviews. Simpson”s current clients include Hammerson, Aviva Investors and Aberdeen Standard. Simpson is authorized by the RICS to act as an arbitrator or independent expert in rental disputes across England and Wales. He is also a fellow of the RICS. 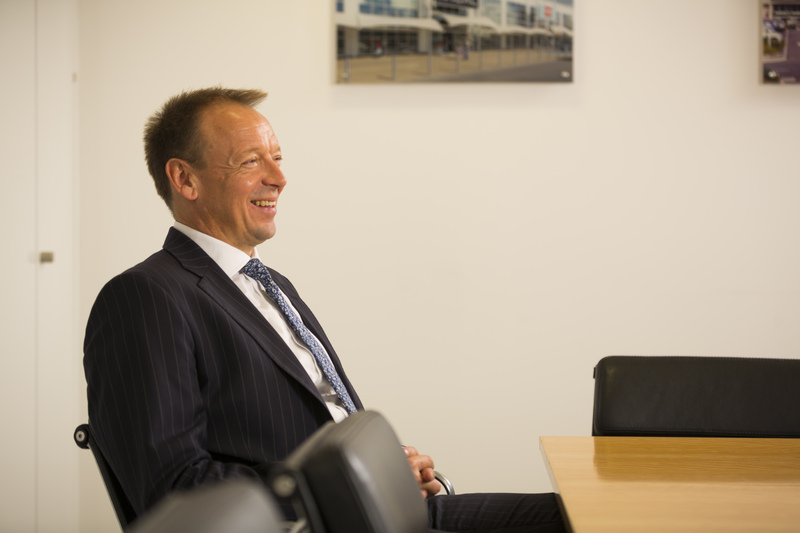 Peter Phillips has more than 30 years of commercial property experience, most recently as a partner with Wilkinson Williams. Prior to joining Wilkinson Williams in 2001, he was an associate director with Jones Lang LaSalle. During his career, he has focused on landlord and tenant representation, specializing in the food-store and out-of-town retail sector. His major clients include Aberdeen Standard, Columbia Threadneedle, TH Real Estate and USS. Phillips sits on the RICS Panel of Arbitrators and Independent Experts and is also a member of Arbrix and Index. He is also a RICS member. Avison Young is the world”s fastest-growing, principal-led commercial real estate services firm. Headquartered in Toronto, Canada, Avison Young is a collaborative, global firm owned and operated by its principals. Founded in 1978, the company comprises 2,600 real estate professionals in 84 offices, providing value-added, client-centric investment sales, leasing, advisory, management, financing and mortgage placement services to owners and occupiers of office, retail, industrial, multi-family and hospitality properties. Avison Young”s new London West End – Mayfair office is located at Heathcoat House, Savile Row, London, W1 in the Mayfair area. Avison Young is a 2018 winner of the Canada”s Best Managed Companies Platinum Club designation, having retained its Best Managed designation for seven consecutive years.